DONT DRILL THE HILLS FUND RAISER! Need a break from the cold? On Tuesday, February 24th from 5-9 PM warm up to some fun by treating yourself and your family to Cold Stone Creamery and support Don’t Drill The Hills at the same time! 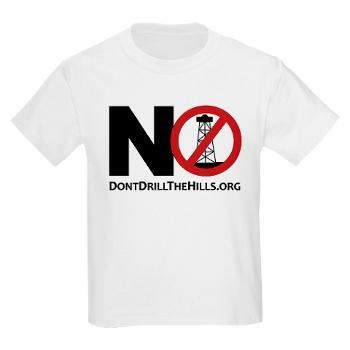 25% of all sales will be donated to Don’t Drill the Hills if you use. the coupon below. Support a local business and Don’t Drill the Hills at the same time.